Posted April 5, 2016 by - filed under Foundation Repair. 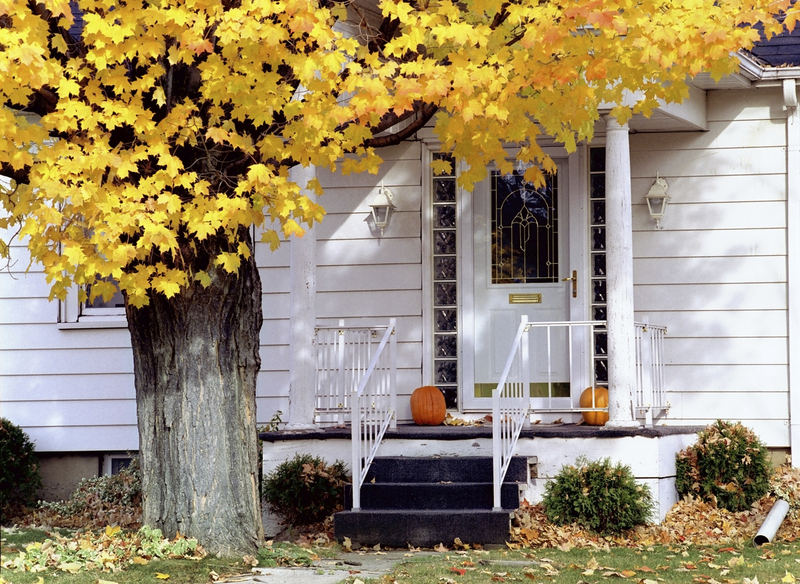 Did you know that trees and their root systems can affect a homes foundation and stability? Trees consume a lot of water, and can pull water from the soil surrounding it. This causes the soil around a homes foundation to contract and compact, which can lead to foundation settlement. When assessing the likelihood of a tree affecting the foundation of your home, note the species of the tree, the distance of the tree to the home, and whether the tree existed before the home was built or it was planted afterward. Some species of tress have shallow roots, or roots that do not travel, and would not affect your homes foundation. Look at the longest branch extending from the tree. If your branch is near or over your home, it is very possible that roots have extended underneath that distance as well, and are pulling water from the surrounding area. Maintaining your trees can help reduce the devastating affect a tree can have on your homes foundation. Prune leaves to reduce the amount of water a tree consumes, and trim limbs to encourage limb and root growth away from, or under, the foundation. If the tree was there before the home was built, it will likely have already affected the surrounding soil and would not have any affect on the homes foundation. Newer trees can affect the soil elevation.